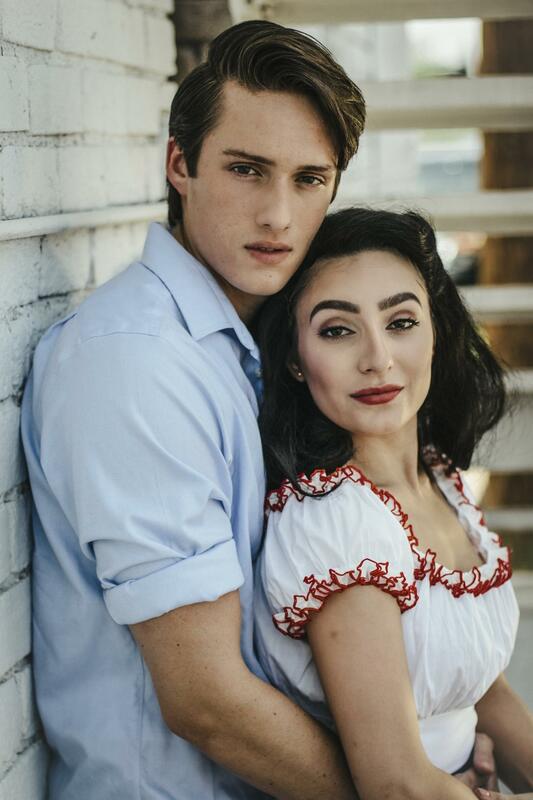 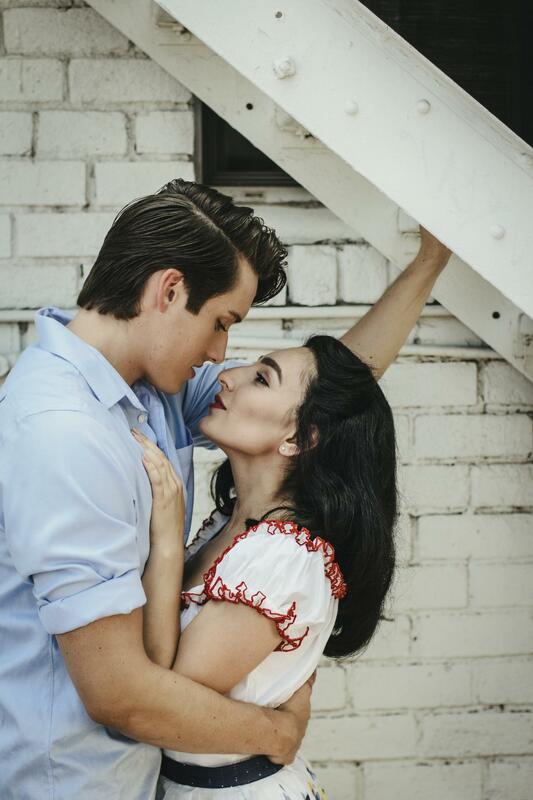 One of the most performed productions in American history, West Side Story is a classic retelling of Romeo and Juliet in an urban setting. 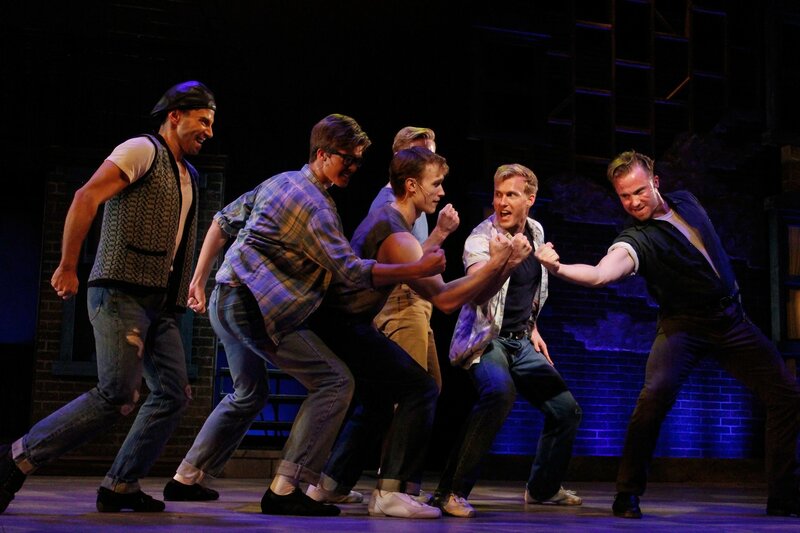 The Jets and Sharks rule the streets of New York City, but these gangs don’t like to share. 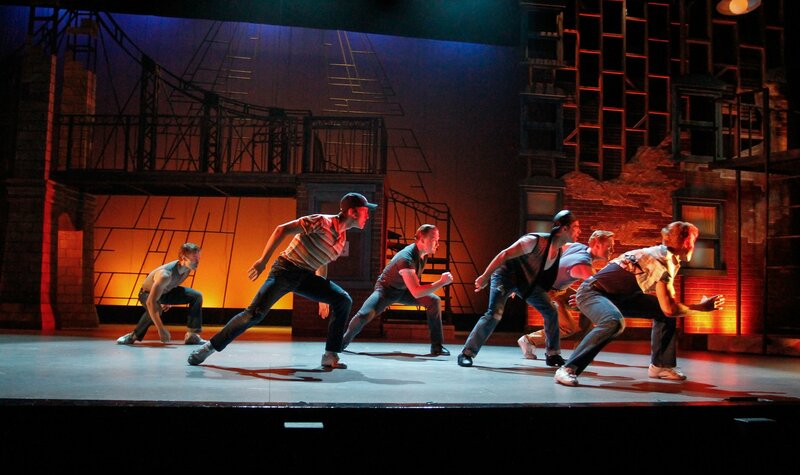 When Tony falls for Maria, their respective gangs get ready for war. 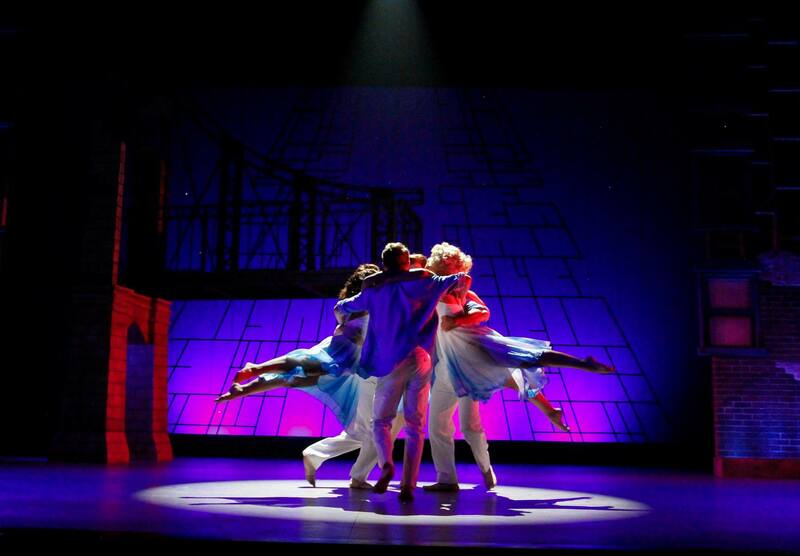 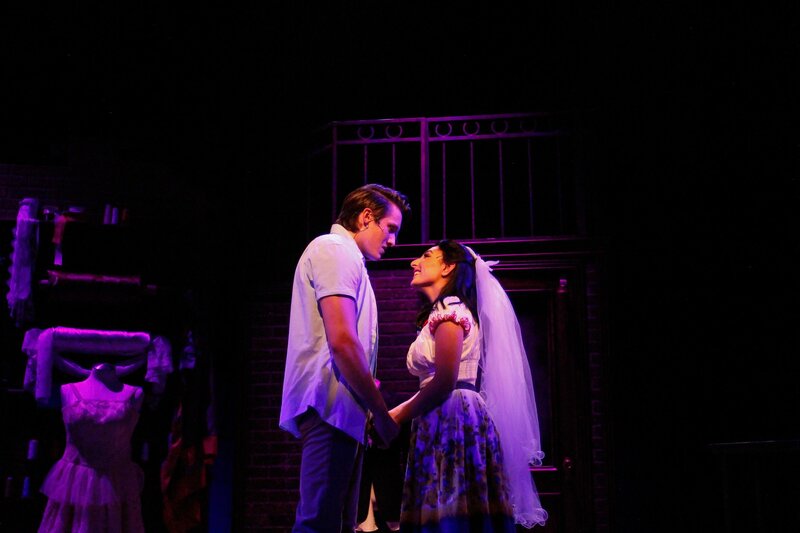 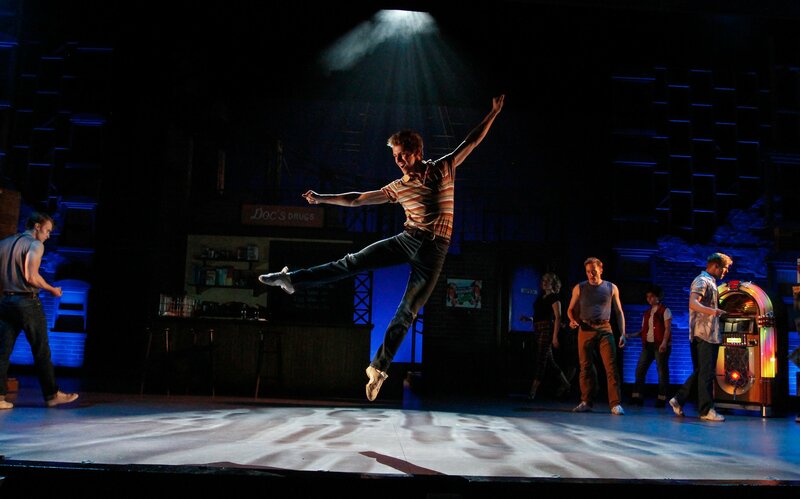 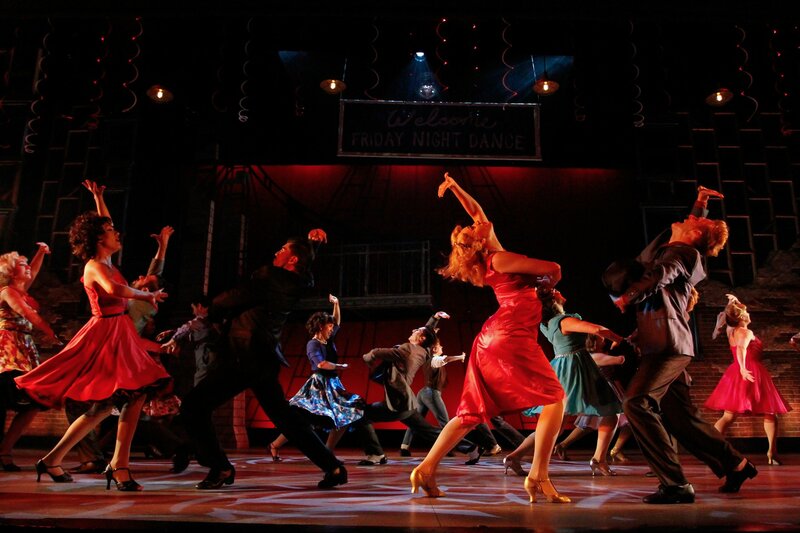 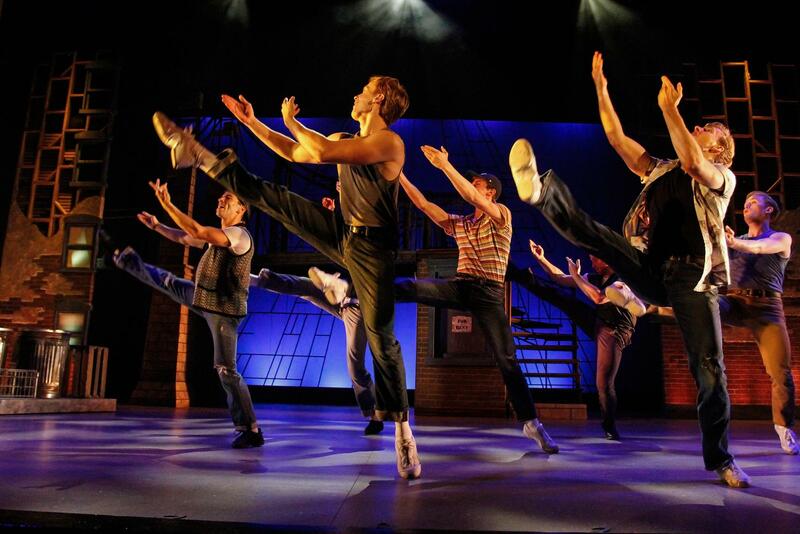 A story of star-crossed love in times of prejudice and violence, West Side Story speaks through dance and song in a way that can only a live musical can. 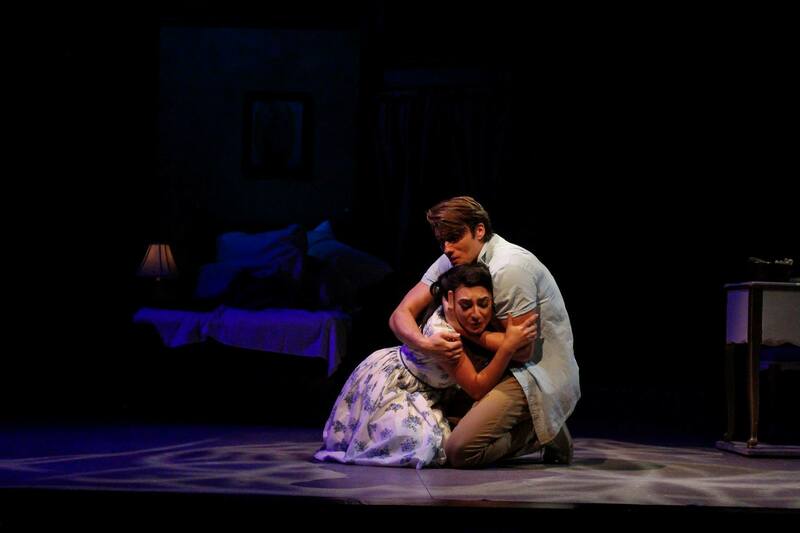 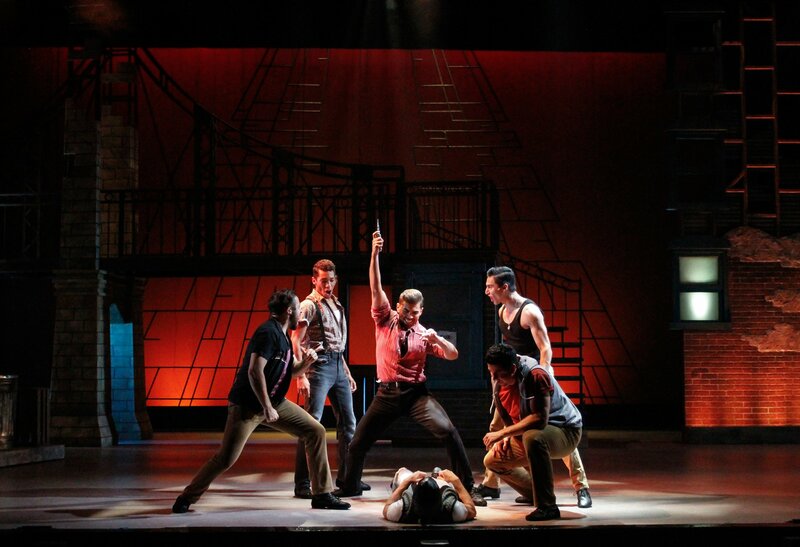 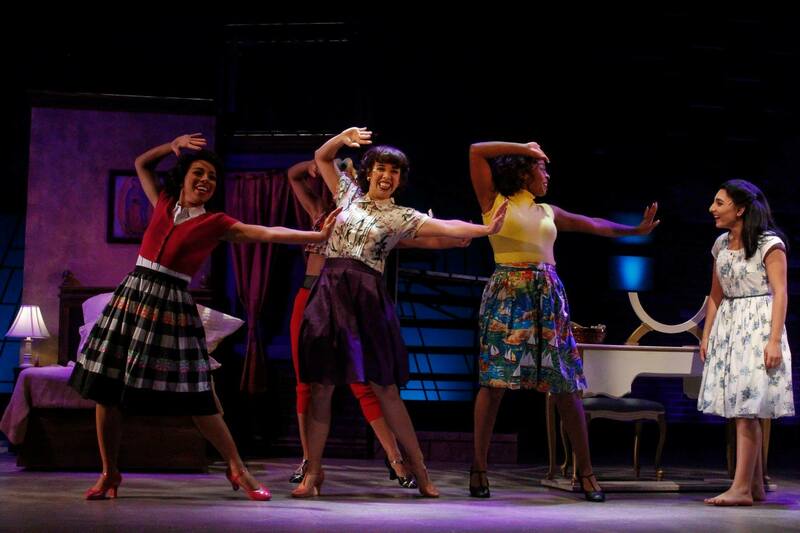 This production of West Side Story contains adult content, including murder and sexual assault.